A great conversation between Chris Rosebrough of the Fighting For the Faith radio program and Costi Hinn, nephew of the infamous televangelist and false teacher Benny Hinn. 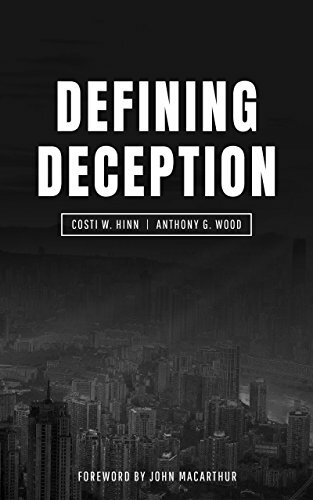 Costi, now a Christian pastor, has written a book called Defining Deception about the heretical Word of Faith movement and the televangelists such as his uncle who are fleecing people for hundreds of millions of dollars, all while twisting the Word of God into lies. Costi speaks the truth in love, and his life and conversion are a powerful testimony of the grace and mercy of God, and the importance preaching the true Gospel of Jesus Christ, which is God’s power to save sinners.